Give up too much ingestion of sugar by quitting sugary drinks and instead drinking plenty of water; dropping junk and picking up on lots of green and fruits; and getting off the couch to try a handful of workouts that will burn the fats and give you that exquisite body you deserve. 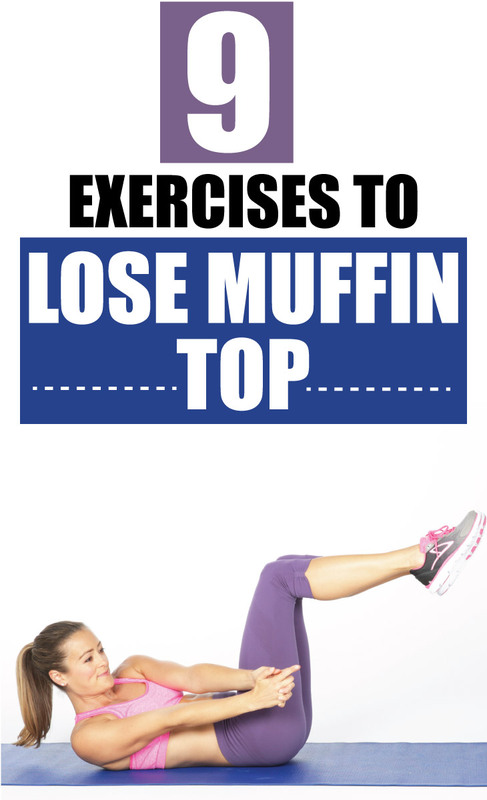 The moves that are enumerated here are meant to heighten your heart rate so that those idle calories may be burnt up. You should remember to take a rest of between 30 seconds to one minute before moving on to another set of work out.